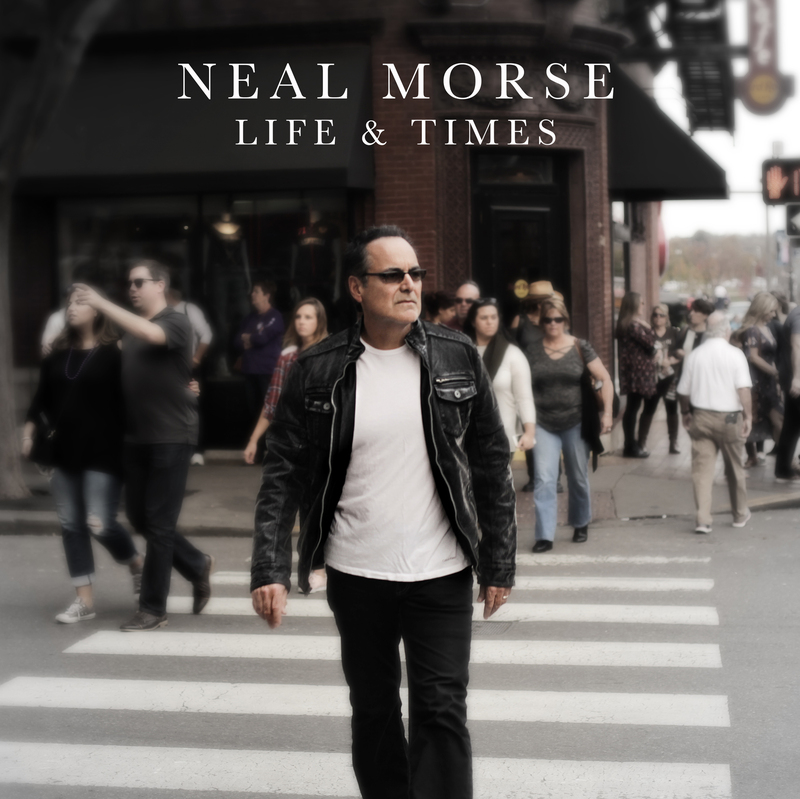 With the recent release of his new album, “Life and Times”, we spoke to Transatlantic/Flying Colours/Neal Morse Band vocalist Neal Morse about his successes as a musician and about the modern prog scene. ANTIHERO: So, “Life and Times” comes out next month and it’s not even a year after your last project and you’ve been keeping busy for what seems like your entire career, is it easy keeping that up? Neal Morse: Mostly, I had to think about it for a moment. Sometimes I get a little weary and would like to take a little more time off but mostly it’s what I’m inspired to do. I feel generally I’m doing what I feel called to do, not more, not less so I’m really glad to be doing what I’m doing and in a way, it’s probably good that I’m not more successful because I might rest more. Like, if I got all the money in the world then I could just sort of rest, I might not produce as much maybe, I don’t know, I hoped that I would. ANTIHERO: That’s really reflective in the content of the album, “Life and Times” is really reflective of the last few years of your life, right? Neal Morse: Yeah, it is. I’ve always made fun of Bob Seger, I love Bob Seger but I always kind of made fun of him because a lot of his songs are all about his memories, “I remember standing on the corner at midnight” you know, “oh lord, I remember”. So, a lot of this album is like a Bob Seger album in the sense that I’m reflecting back on a lot of things like in “You and Me and Everything” which is about the early days with my wife and things like that but a lot of the songs were about just what I was seeing and experiencing while I was on the “Similitude” tour like the song “Manchester” when I was just looking around. Are you in Manchester in the UK, right now? ANTIHERO: I am, you mentioned Oxford Street, I was actually at that show of “Similitude of a Dream”, it was the first time I saw you and Mike Portnoy together. 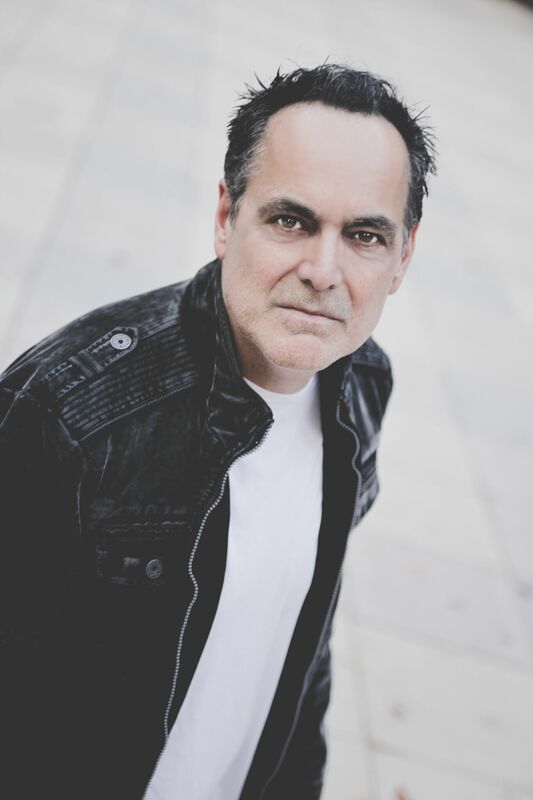 Neal Morse: Excellent, you know the Starbucks that’s right around the corner from there? Well, that’s where I was when I started writing the Manchester song, with all the girlfriends hugging in the coffee shop and there was a sign that said “ride the magic bus” so I sang that and there was something about taking the Midland Train, I was kind of just writing about what I was seeing and it was interesting because it’s very different from the kind of storytelling imagery that I do a lot of. ANTIHERO: You’re probably the first person I’ve spoken to that’s been so happy talking about the Midlands Train. ANTIHERO: But you talk about a lot of different places on the record, Luxembourg and Alabama spring to mind, was that just based on how you were feeling at the time or did it just sound right? What was the process of writing “Selfie in the Square”? Neal Morse: “Selfie in the Square” was written on the “Similitude” tour on my day off in Luxembourg and it’s just completely autobiographical, I was just really enjoying writing the truth about what was going on with me which was very different from writing “Similitude” which was very character-based, so I was enjoying the simplicity of it and just saying what was true for myself at the moment. I really wrote that for my wife, in fact, I recorded it for my wife on my phone and sent it to her and the coolest thing happened too, so I walked around the town and I had the idea for the song and I started writing it and singing it into my phone and I came back to my room and worked it out and I went to record it to send it to my wife and I opened the windows to my hotel room and it was right when the cathedral bells started playing and I was like “oh…” [laughs] because I reference the cathedral bells in the song and everything, it was just a pretty cool moment for me. “Old Alabama” was very different for me, I wrote it in the early 90s, it’s a gem from a time when I was trying my hand at writing Country music and I had been dating a girl in California who was a Country singer and she asked me to write some songs for her and that was one of them. I think the Alabama reference comes from, well, I know it comes from a guy that I was hanging around with a lot at the time who has since passed away, his name was George Popanossus and he was a good friend of mine and we were playing a lot of gigs together and spending a lot of times driving to gigs and back and he would tell me about growing up in Alabama and I guess it got in my mind and that’s when I wrote that song kind of based on how I imagined George would feel. ANTIHERO: I see you as one of the more eclectic songwriters in the prog scene most get “typecast” as people who write 20-minute epics and others go for more simple things with subtle nuances, do you find it difficult to manage the two? Neal Morse: Sometimes, I try to take the songs and the music where they want to go but it takes work, it’s not always easy to find that. Sometimes you just know but you’re not always sure like, for example, in many of the epics there are song bits, one that comes to mind is when we got together to make “The Whirlwind”, when Transatlantic got together for that my dad had passed away about three weeks before, I think, and I had this idea for “Rose Colored Glasses” which was about my father and I wasn’t sure if it should be a part of that, I just presented it to them. Sometimes it’s really great to have a great team of people that you can trust and send your ideas to so they can come in and say “I think that would really fit her and let’s combine it with this idea” but there’s no formula, you’re always just operating in your inspiration as best you can. ANTIHERO: It’s like the song from your new album, “He Died at Home”, that feels like it has potential to be a massive sprawling epic but you manage to contain and tell the story in such a succinct way and well-paced way. Neal Morse: That was a real challenge, I didn’t really know much about that topic. A friend of mine text me while I was on the “Similitude” tour and told me that his ex-military friend had passed away and it made me sad and I started thinking about that, then I googled “soldier suicide” and found this article about a guy named William Busby, all of that is in the “He Died at Home” video. I wrote a lot of it based on that article but the challenge was to fit all the interesting things from the article and also the things I wanted to say about it in a three and a half/four-minute song. They have a phrase in Nashville called the “Three Minute Movie”, it’s just as challenging of a thing to try and present an entire concept in such a small piece as it is to present it in a big piece. I thought that song was maybe going to be too sad, I mean, I couldn’t sing it without crying for months, the first time I played it for anyone was for some friends at the house and they were just destroyed by it. They were like “that’s great but I don’t think you should ever play that for anyone” [laughs] and then I played it the Inner Circle concert at Morsefest 2017 and it seemed to have a lot of impact, a lot of people came up to me and told me that they felt it was an important song so I put it on this record. ANTIHERO: Not that an album made up of individual songs should have a tone, but it feels tonally different from the rest of the album. Neal Morse: It is unique, most of the autobiographical songs feel pretty good, at least they do to me, I’m in a pretty good place in life now so when I’m writing about depression and heartache I’m harkening back and remembering how I felt then but many of the songs on this album I would call “feel good songs” like “Livin’ Lightly”, even “Selfie in the Square” even though I missed my wife it’s a feel good song and “Manchester” because that’s the kind of music I find myself wanting to listen to, a lot of times if I want to put on a record I want something that lifts me up and maybe isn’t too aggressive. This album might something someone’s wive’s might like. ANTIHERO: It’s strange that you’d say you’re drawn towards lighter music because it feels like a contrast of how you work with Mike Portnoy because you two have been working together for a very long time. Neal Morse: I love that too, absolutely, it’s just a nice contrast. Like working on this album felt like a nice contrast to things I’d been doing all year long and I love “Similitude”, the “Similitude” album and tour were a real high point in my life, I feel like that was a real high water mark, creatively, spiritually, in every way and still doing something lighter and tasteful and much more minimal. When I was doing my guitar solos I was trying to leave space, I’m really proud of this little guitar part in “Livin’ Lightly”, I think I played two riffs but it just feels right. I’ve just gotten into music that has less going on but just feels really good, so that’s what I was going for on this record on a lot of the tracks. ANTIHERO: Going back to The Neal Morse Band for a moment, you’re in the process of putting together a new album, how is that going so far? Neal Morse: Good, we got together earlier this month and spent about ten/eleven days writing a new record and it’s really good, it’s totally different. It’s always good to be doing new things, interesting things that aren’t like what you’ve already done, that’s what I love about music; there’s always more to explore, there’s always something you don’t know, something to discover. It’s all about discovery, I’m so into the discovery part of life in general, the discovery part of God, you can never know it all about music, there’s always more. You think you’ve written every great theme you’re ever going to write or something [laughs] but God’s got more, there’s always more, it’s just unbelievable and that’s what makes it so beautiful. ANTIHERO: On the subject of God and religion, you’ve put out a number of Christian Rock albums over the years, do you think it’s unfair that sometimes they’re written off purely because they deal with matters of faith? Neal Morse: Whether it’s unfair or not, I don’t know, you hope that people will be blessed by things and you hope that every time you record an album and you put it out there, you do the best you can on all levels and then it’s up to God and all the people If they latch on to it or not, that’s not really my part. Sure, I’ve been in both places, I’ve been surprised at how well something was received and I’ve been very disappointed when something wasn’t received very well and you just have to accept that and give it to god and move on. ANTIHERO: It’s a great attitude, anyway, it’s been great talking to you and I’m going to let you get back to it because I’m sure you’re very busy but have a good day. Neal Morse: You too, man. Take care. “Life and Times” is available now via Radiant Records. 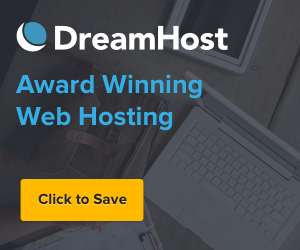 Read the review here!